Foliar-Pak® CSi™ 12-0-0 + 25% Si offers bio-available plant derived silicon in opaline form delivered with plant derived carbon carrier. 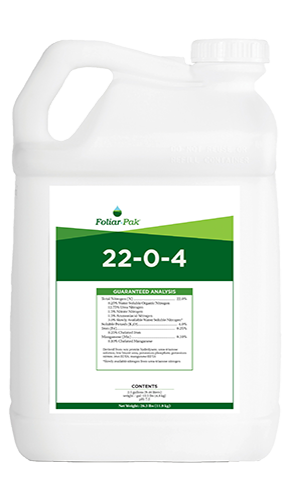 Foliar-Pak CSi 12-0-0 + 25% Si offers bio-available plant-derived silicon in opaline form delivered with plant derived carbon carrier. Foliar-Pak CSi strengthens turfgrass by providing the key nutrient silicon, delivered with a reliable carrier in a form that plants can immediately recognize and use. Silicon is one of the most important fortification nutrients for plants. Until now, it has been inefficient to try to deliver potassium silicate, slag or other forms of silicon. 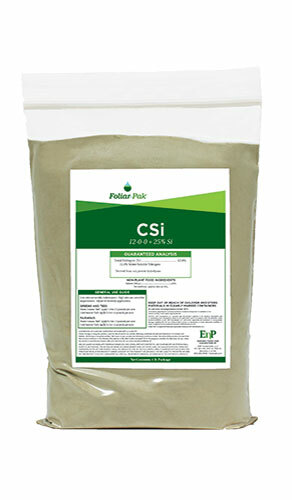 Foliar-Pak CSi contains 25% silicon in opaline form. Our plant derived nitrogen is immediately recognized by plants. 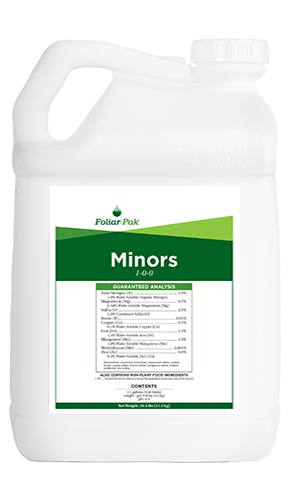 Plants will respond to Foliar-Pak CSi and assimilate it with less energy expended and utilize it more efficiently. The Silicon in CSi can increase plant turgidity, resulting in smoother surfaces, better green speed and increased wear tolerance. The Foliar-Pak Aeration Program is scary! The first time used it, I remember calling and saying, “we need to go aerify again,” because it was already healed in. Typically, it’s a good seven days before we would mow after aerification. With the Foliar-Pak Aeration Recovery Program, we were mowing after two days. It was unbelievable.